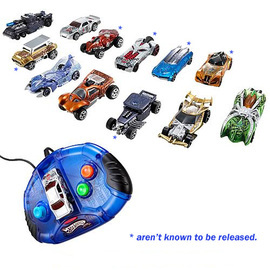 Car-tridge cars had a special base that had unique keyed (holes) that would unlock different world environments when placed into the controller. Drift King - The Streets! Jet Threat 4.0 - The Sky!